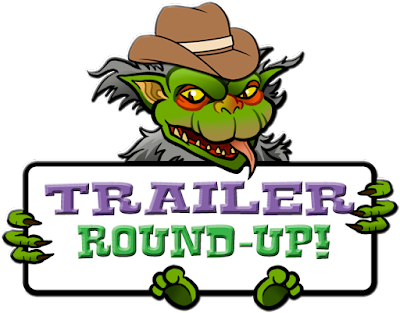 THE B-MOVIE NEWS VAULT: Trailer Round-Up: 24 X 36, PHANTASM: REMASTERED, PHANTASM: RAVAGER, and GET OUT. 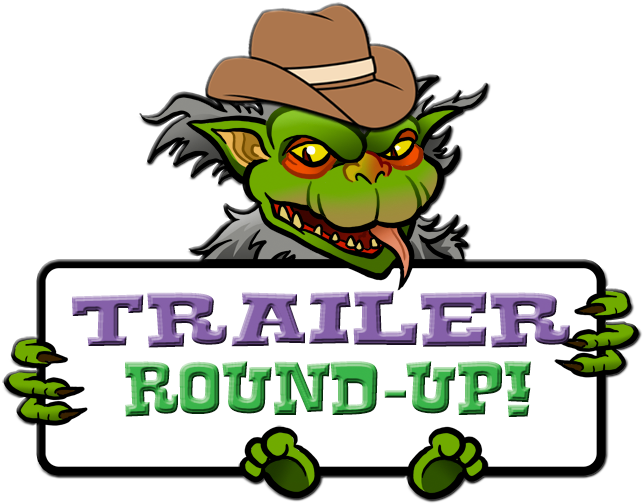 Trailer Round-Up: 24 X 36, PHANTASM: REMASTERED, PHANTASM: RAVAGER, and GET OUT. Hey Vault Dwellers! I've been getting a ton of trailers in my inbox lately, so here's a few that stood out from the rest! This time around we've got previews for a cool poster documentary, the triumphant HD return of Don Coscarelli's flagship Horror film and its new sequel, plus a new Horror flick from the mind of comedian Jordan Peele! Let's watch some trailers! The vast majority of Hollywood movie posters are photoshopped garbage nowadays, but it wasn't always that way. Talented artists (e.g. Drew Struzan) attempted to make gorgeous artwork to entice people to see films in theaters, or rent them at the video stores! Thankfully the craft is still going strong today, though it seems that only fans and independent artists are carrying the torch for creating beautiful movie posters! There's currently no word on a release just yet as it just premiered on September 23rd at Fantastic Fest, but you can bet that 24 X 36 is definitely on my "must see" list! Check out the trailer and get all nostalgic for the halcyon days of 35mm cinema and trips to the video store! Who would have thought that STAR TREK and STAR WARS rebooter, JJ Abrams was a Phan?! Surely not I! After naming a character in STAR WARS: THE FORCE AWAKENS (Captain Phasma) after one of his favorite Horror films, Abrams got involved with a complete 4K remastering of Don Coscarelli's fever-dream classic. Having just been in select theaters nationwide (and currently available to rent or buy digitally), PHANTASM: REMASTERED will make its Blu-ray debut on December 6th, courtesy of Well Go USA! The spheres o' fear are back, and they look glorious! See for yourself below! I've heard good and bad about this movie (general consensus is that this is like a big budget fan film featuring the original cast), but I am super excited to finally be seeing it! (Especially since PHANTASM OBLIVION left so many unanswered questions!) Peep the trailer below and get excited fellow Phans! When Chris (Daniel Kaluuya) goes to meet his girlfriend's parents, he's worried that they won't accept he and Rose's (Allison Williams) interracial relationship. He quickly realizes that this is the least of his problems, as he appears to get caught up in a STEPFORD WIVES scenario involving mind control through surgery and/or hypnosis. The trailer seems to give away too much, but I for one am still looking forward to seeing this flick when it hits theaters February 24th of next year! Scope out the trailer and let me know what you think of it Vault Dwellers! 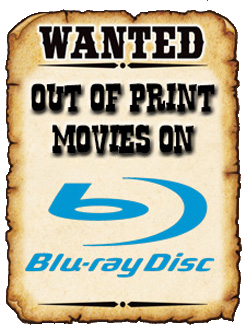 That's all for now, but be sure to check back again soon for more movie trailers and news right here at The News Vault!